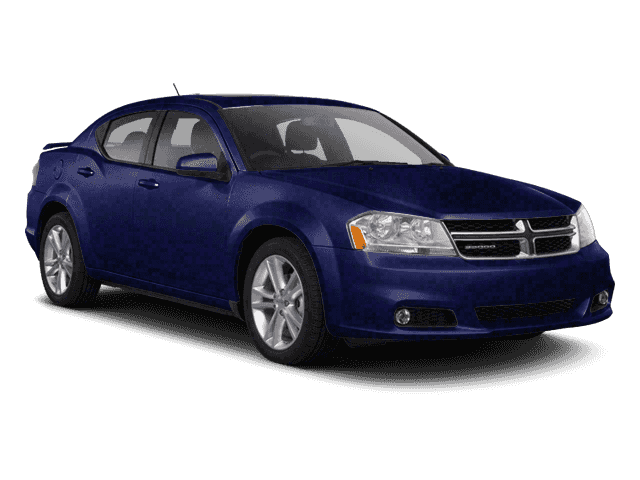 * Images, prices, and options shown, including vehicle color, trim, options, pricing and other specifications are subject to availability, incentive offerings, current pricing and credit worthiness. While great effort is made to ensure the accuracy of the information on this site, errors do occur so please verify information with a customer service rep. This is easily done by calling us at ​(877) 220-9345 or by visiting us at the dealership. * Prices plus tax, tag, title and $497 doc fee. 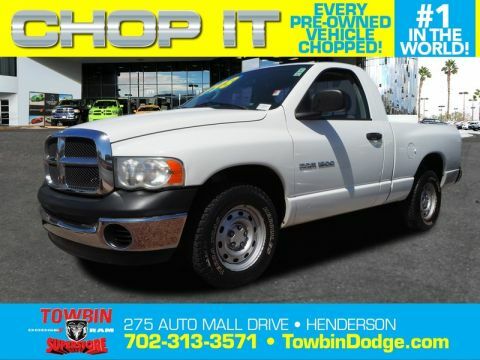 Why Buy from Towbin Dodge? 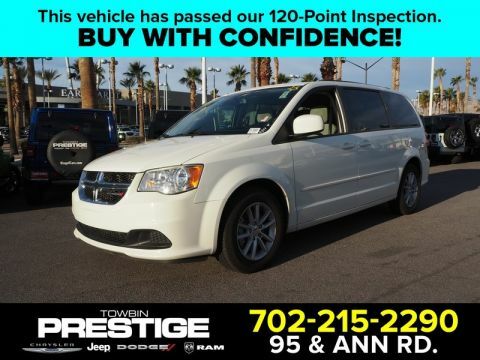 Here at Towbin Dodge, we always strive to be the number one automotive solution for drivers throughout Henderson, Las Vegas, NV, St. George, UT and Kingman, AZ! 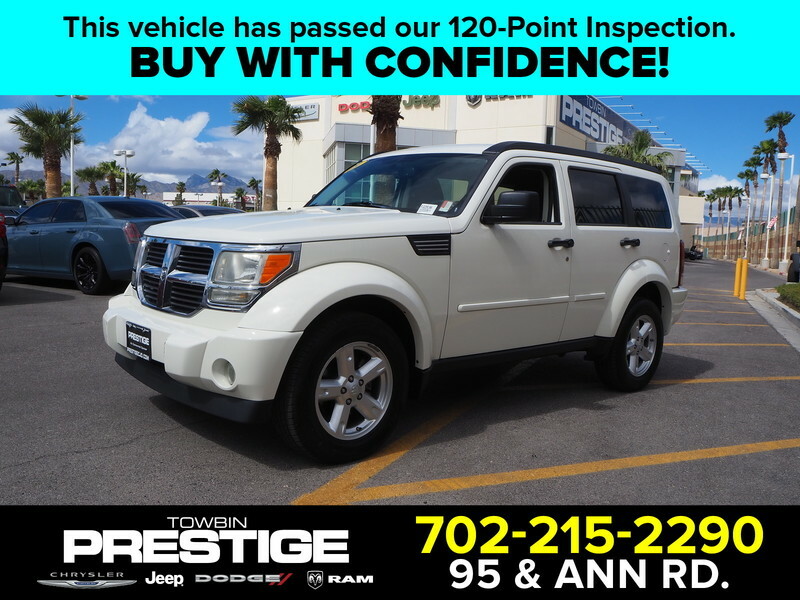 We achieve that goal by supplying a vast selection of new and used cars, simple financing solutions and exceptional auto repairs and service. Of course, it’s our legendary customer service that will keep you coming back to us year after year!